When thirteen-year-old Sam Barrette's baseball coach tells her that her attitude is holding her back, she wants to hit him in the head with a line drive. Why shouldn't she have an attitude? As the only girl playing in the 13U league, she's had to listen to boys and people in the stands screaming things like, "Go play softball!" all season just because she's a girl. Her coach barely lets her play even though she's one of the best hitters on the team. For signed, personalized copies call Maria or Theresa at Diane’s Books in Greenwich 203-869-1515. Sam Barrette's life is finally going in the right direction. 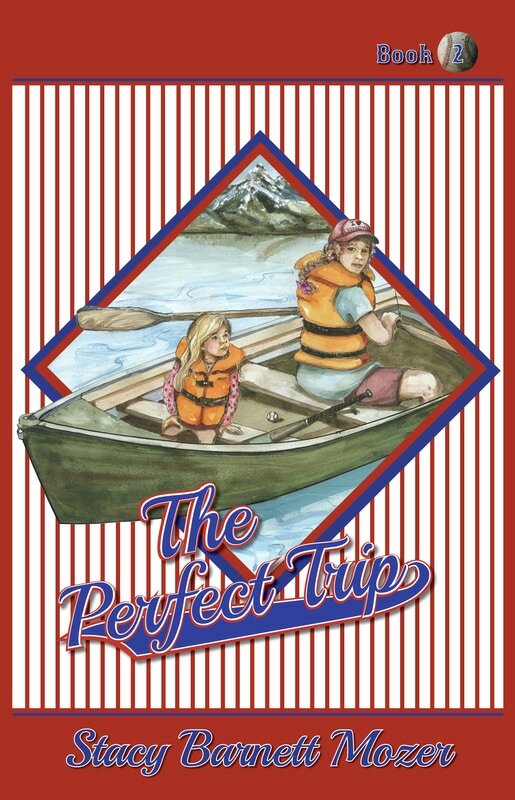 She's made the boys' travel baseball team, her friendship with Mike is turning into something more, and she's even connected with her stepmother. But a family camping trip filled with secrets and surprises challenges everything she thought she knew about what the future will hold. To save her dreams, Sam must find a way to fix her perfect trip. 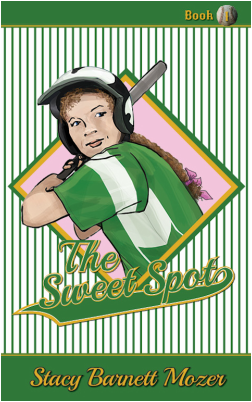 Teachers - Download a free teaching guide for The Sweet Spot and The Perfect Trip with Common Core activities for grades 3 - 5. Make sure to visit the School Visit page for more information about how Stacy can visit your school.